Not only Europe invites you to ski in the Alps! New Zealand on the other side of the globe attracts tourists with a similar sort of mountain range. The 500 kilometers (311 mi) long Southern Alps spread out on the entire South Island. No wonder you will find many wonderful skiing regions here. 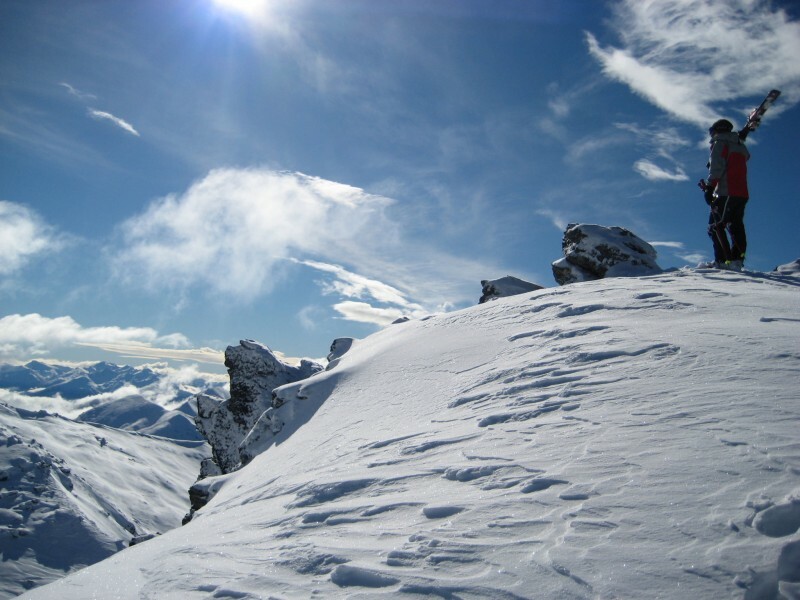 The biggest ski resort is in the area around Queenstown, which is very popular with sportive and advanced skiers. 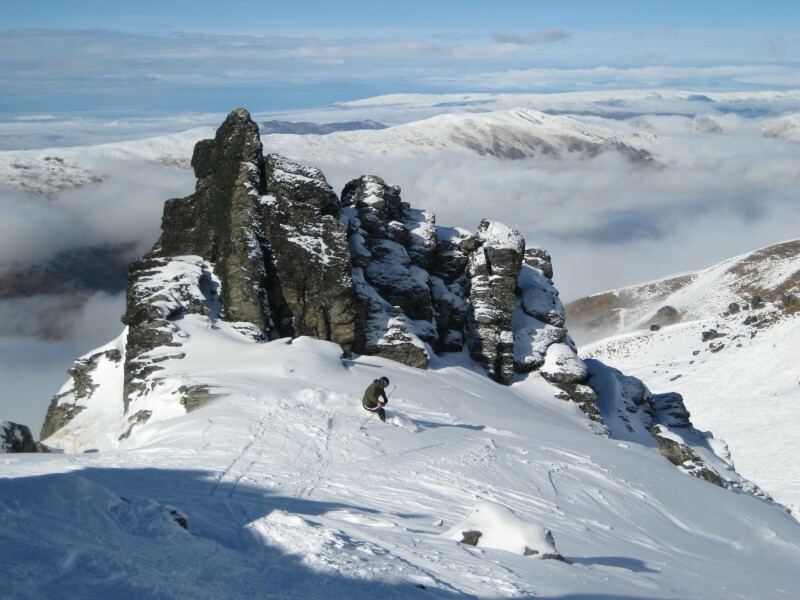 Here skiers and snowboarders can enjoy their vacation in skiing resorts such as Treble Cone, the largest on the south island. Others include The Remarkables, Cardrona and Coronet Peak. Further up north the region of Canterbury-Mackenzie has multiple smaller skiing areas. An exception is the ski resort of Mt Hutt with a size of 365 hectares. It is located at a height of 2.096 meters (6876.6 ft) above sea level and has the longest skiing season of all the resorts in New Zealand. The largest ski resort in New Zealand is located on the North Island called Whakapapa. At the 2.797 meters (9176.5 ft) high Mt Ruapehu you can ski on slopes directly on an active volcano. The panoramic view from the mountain is breathtaking and you can admire the contrasting but beautiful natural areas of Tongariro National Park while on the mountain. On the southwest mountainsides of Mt Ruapehu there is another ski resort called Turoa with the highest lift of the country – the Highnoon Express.